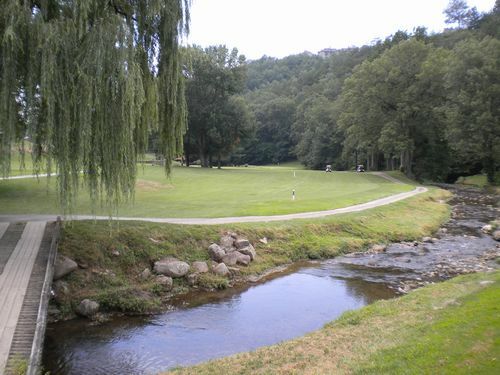 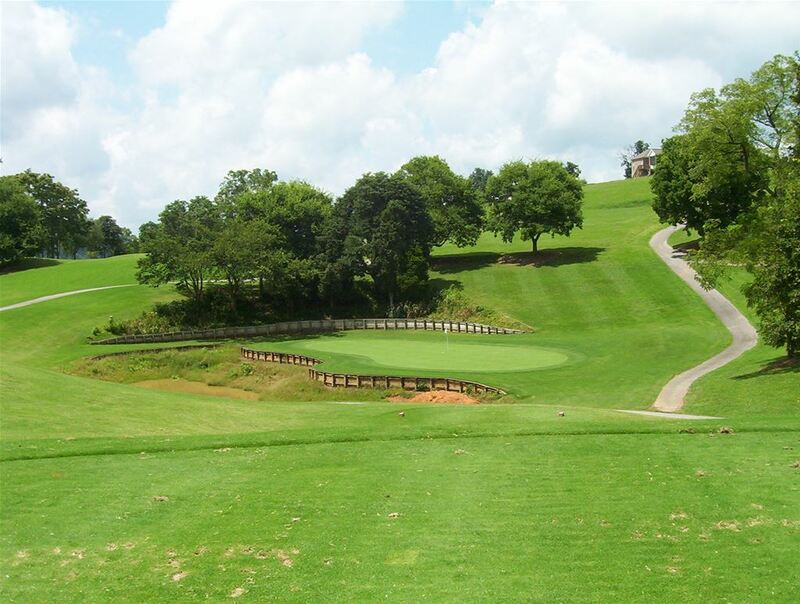 Millstone Golf Club in Morristown, Tennessee offers beautifully contoured tee boxes and lush fairways with plenty of challenge in a country club layout. 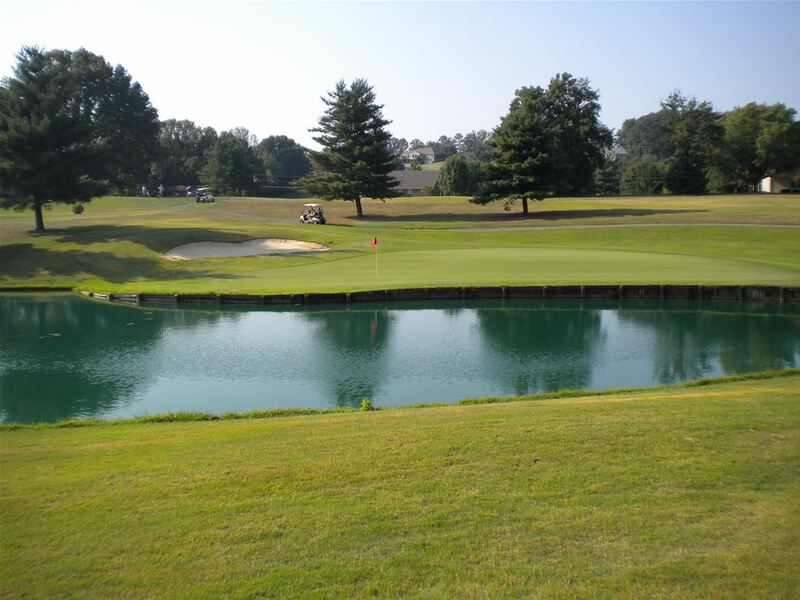 This countryside golf club is meticulously kept in great condition. 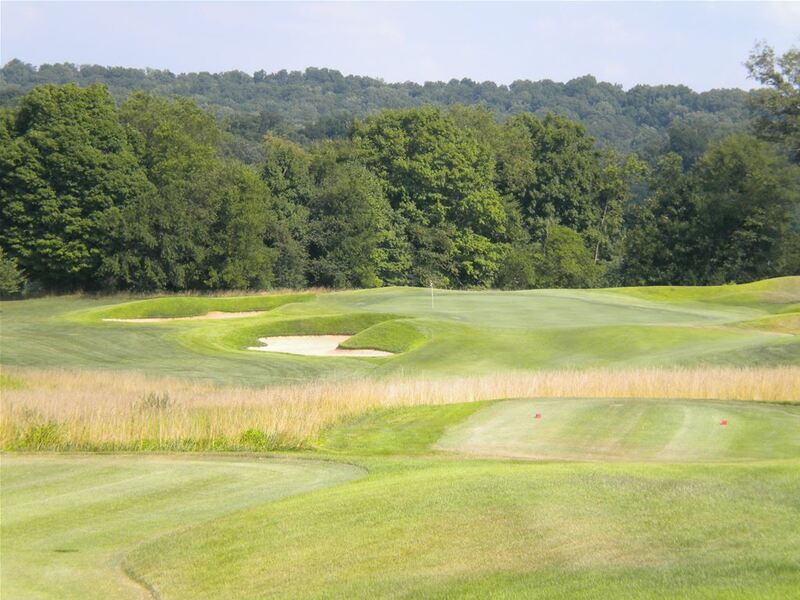 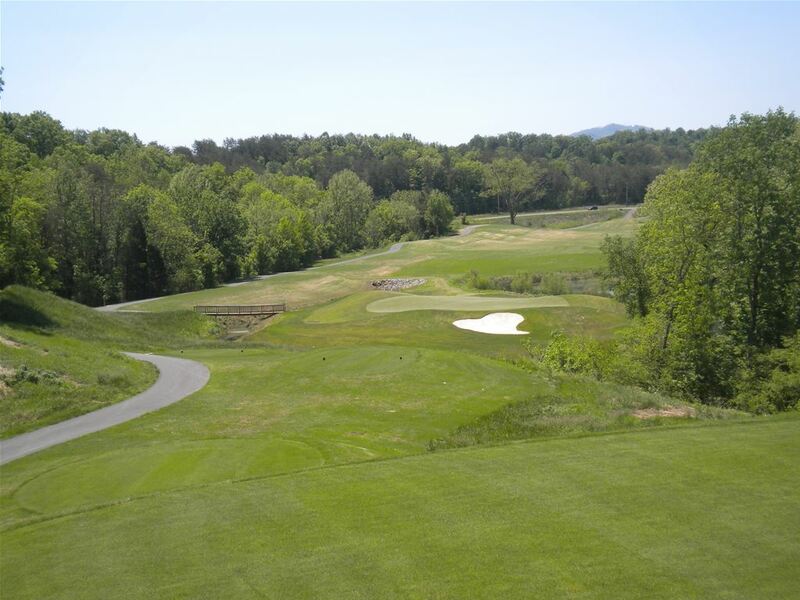 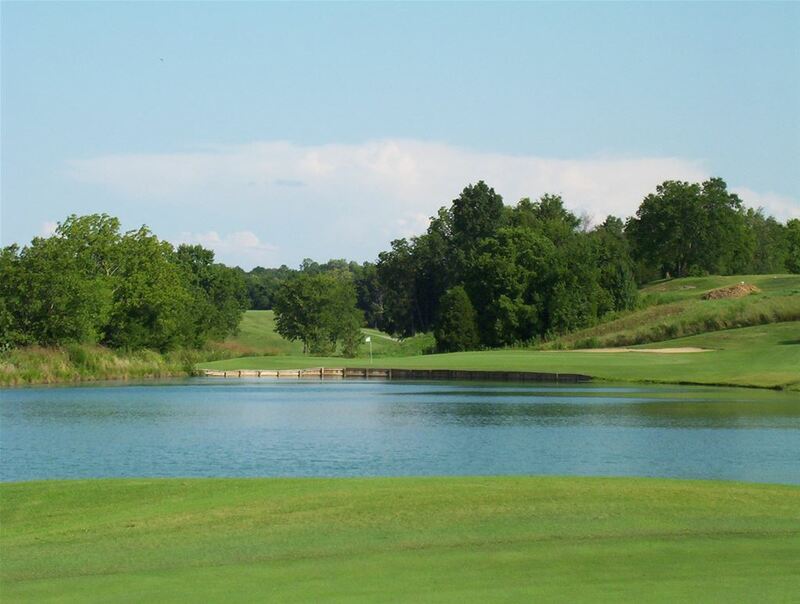 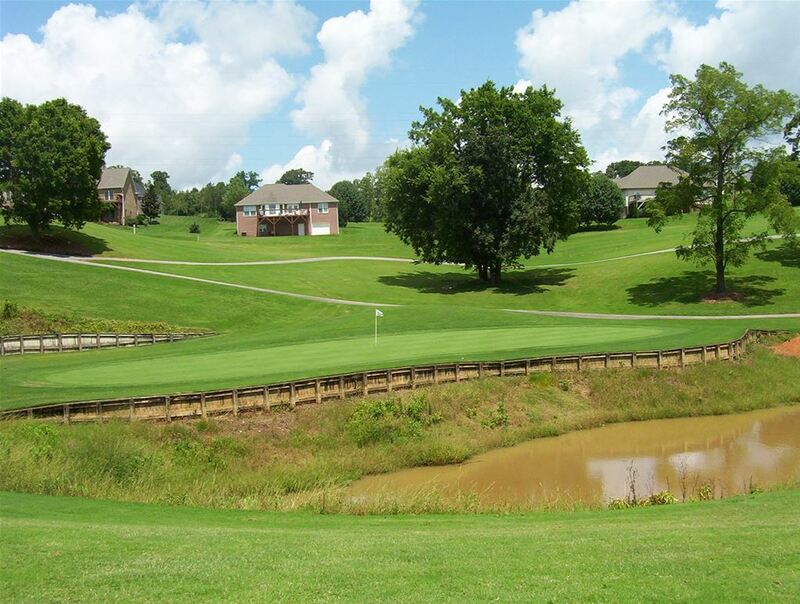 Opened in 1997, Patriot Hills Golf Club in Jefferson, Tennessee was rated best new golf course. 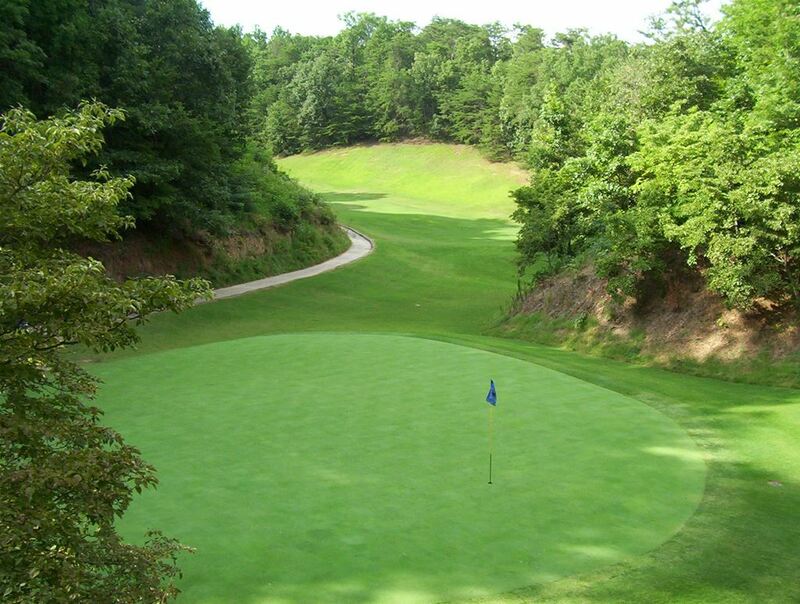 Playing 6,710 yards from the tips, Patriot Hills has a variety of holes that force golfers to shape their shots. 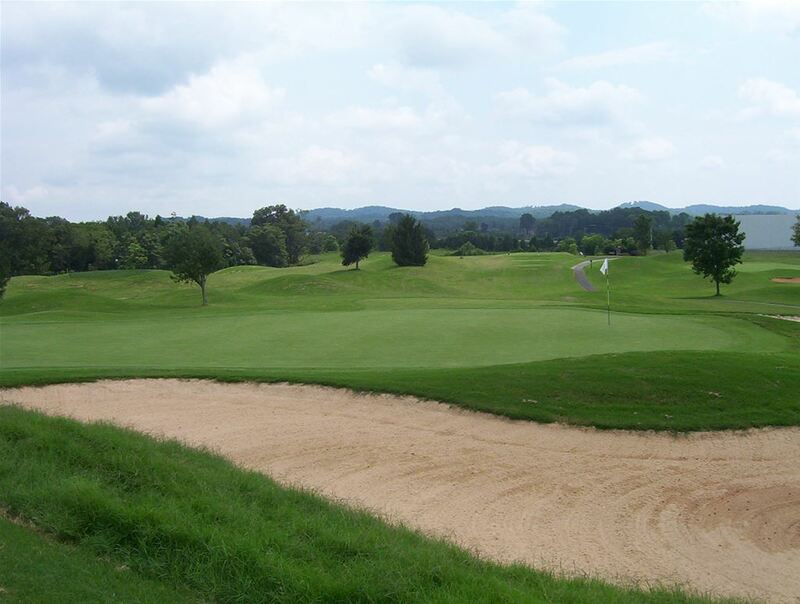 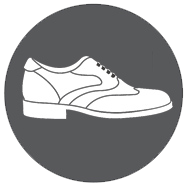 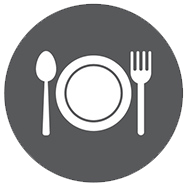 Find Online Rates for Pigeon Forge Golf Packages by clicking here. 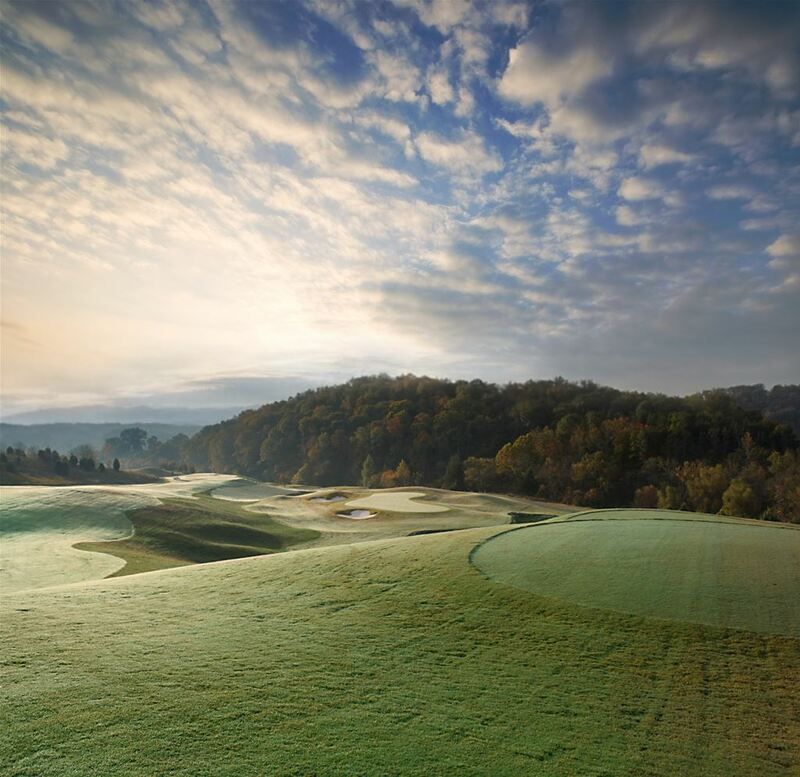 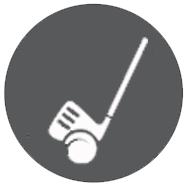 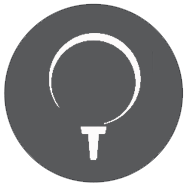 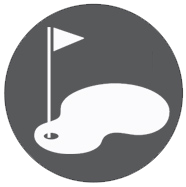 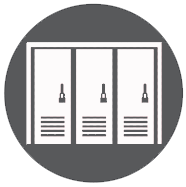 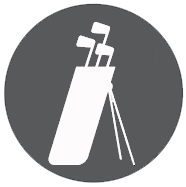 Request a Personalized Pigeon Forge Golf Quote from our Golf Consultants by clicking here.